Small or large, a handbag is an investment that every woman should have. They provide the space to carry personal stuff as well as express style. 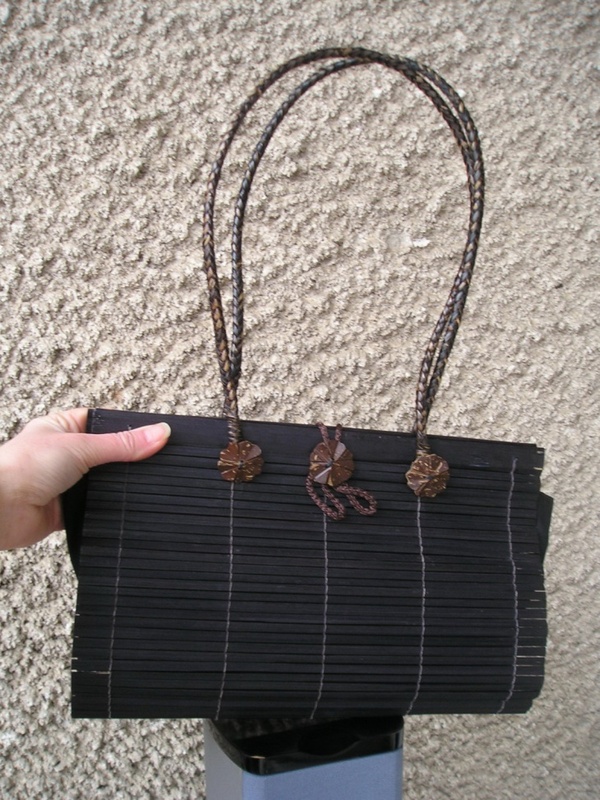 When made from quality materials, bamboo bags tend to stay fashionable and last for a very long time. Since every woman has different needs, those who opt for designer handbags tend to show their economic status. Whether you’re opting for function or fashion, there’s a bamboo bag that will portray your personality. A cute handbag adds an element of elegance to a simple plain outfit. 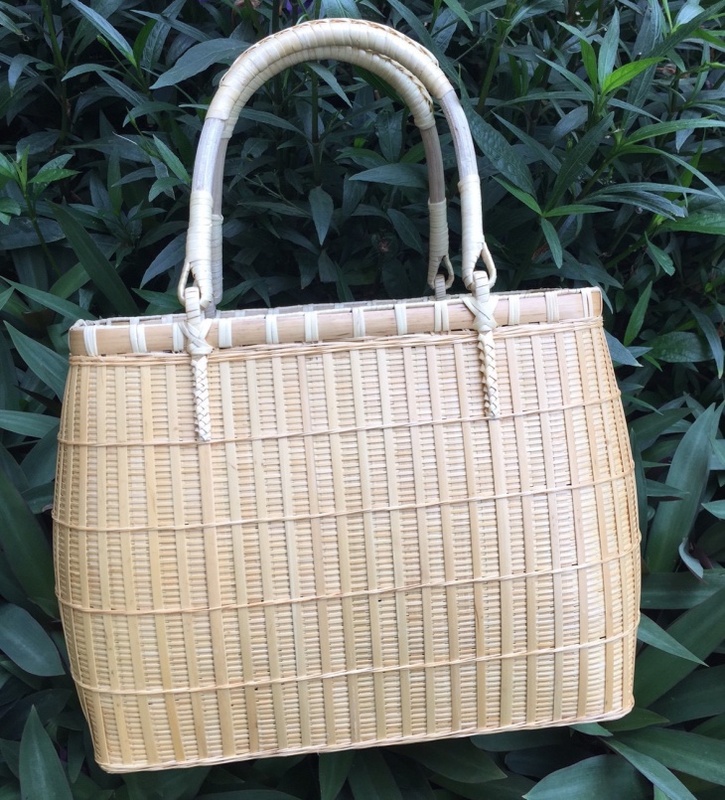 Large enough to hold your personal items, this vintage bamboo bag will keep you looking glamorous. 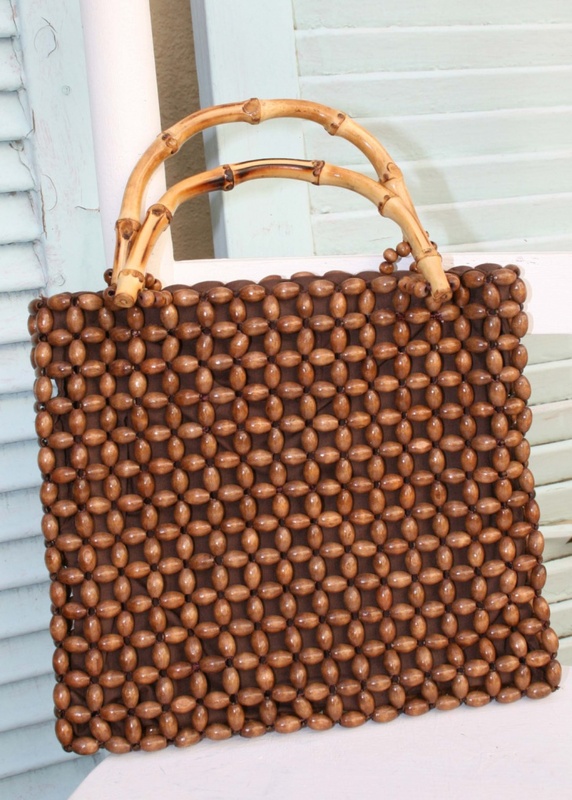 The dark brown bamboo sticks and coconut buttons reflect a chic personality. 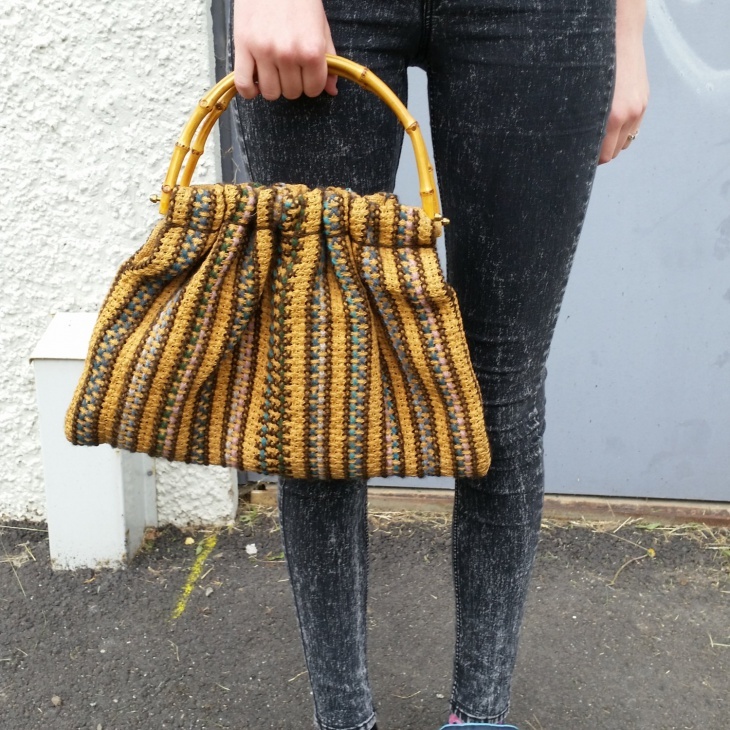 Dare to be bold and different by opting for a beaded handbag with bamboo handles. The oblong beads give this clutch a unique design while the one zippered pocket in the interior ensures that you easily reach your items. 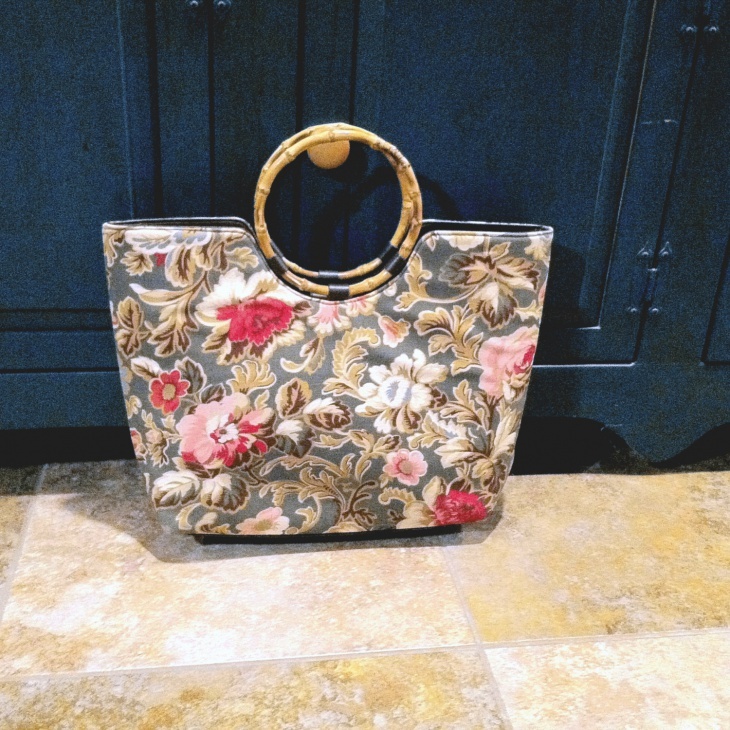 A large handbag is just what you need for a summer vacation. 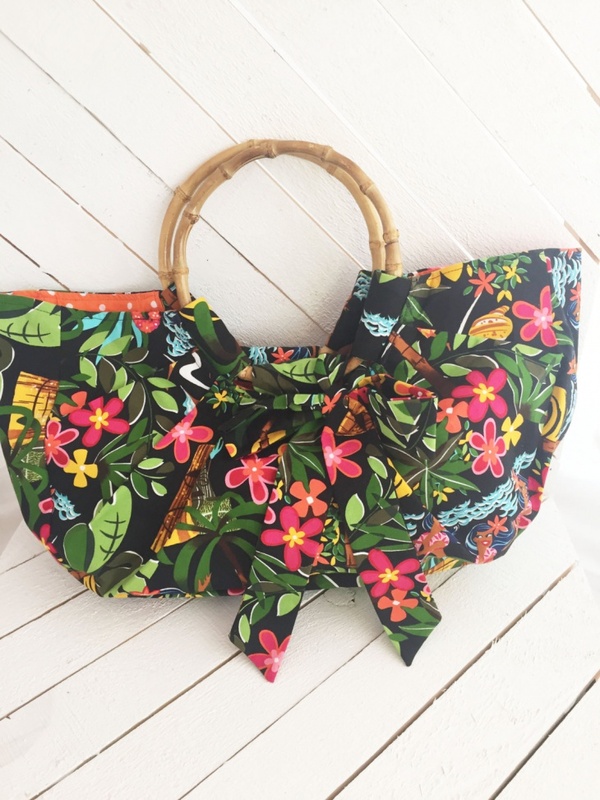 The plastic lining in this bamboo tote bag prevents moisture from coming into contact with your personal stuff while the red and pink floral pattern gives it a fun element. 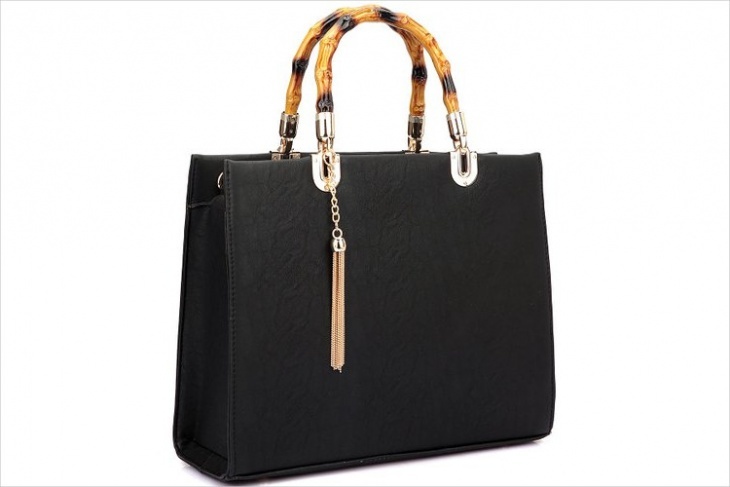 This bamboo handle Handbag portrays a confident woman with a strong sense of style. With unique features such as satin lining, bamboo handles, faux woven texture and the bold red color; this bag is what will make people remember you. 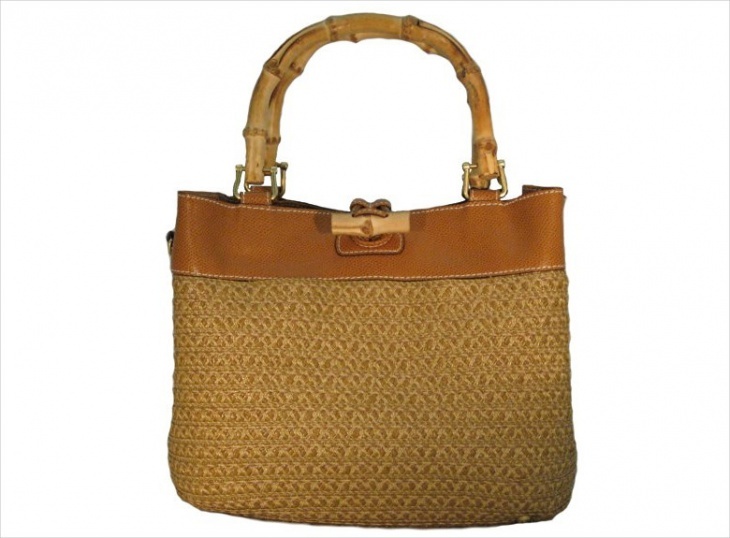 This bamboo mesh handbag is practical and fashionable. 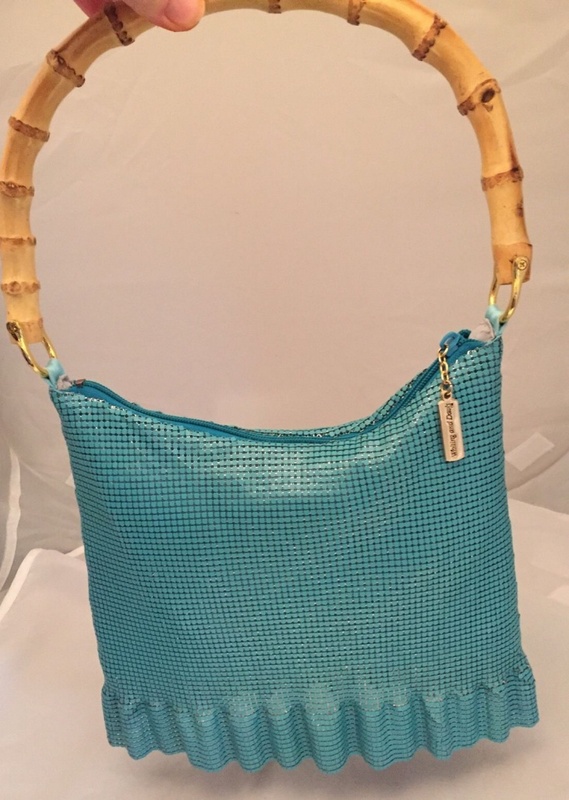 The turquoise blue color with a mesh intricate design and bamboo handles is perfect for an evening date or any special occasion where you need to stand out. 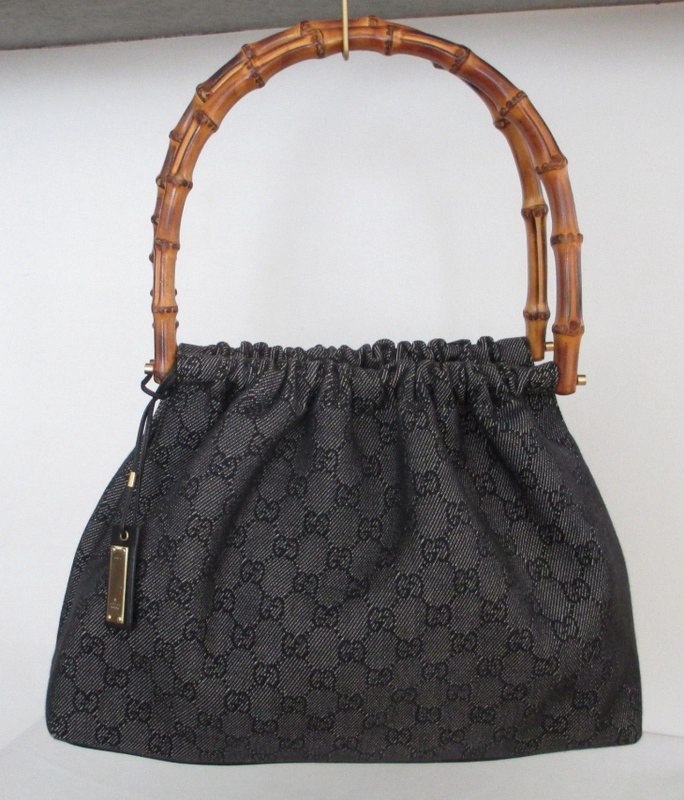 This fabulous Gucci handbag considers quality, durability, and versatility. The black color of this vintage handbag gives you the freedom to match it with any outfit while the leather materials allow the bag to remain trendy and durable. 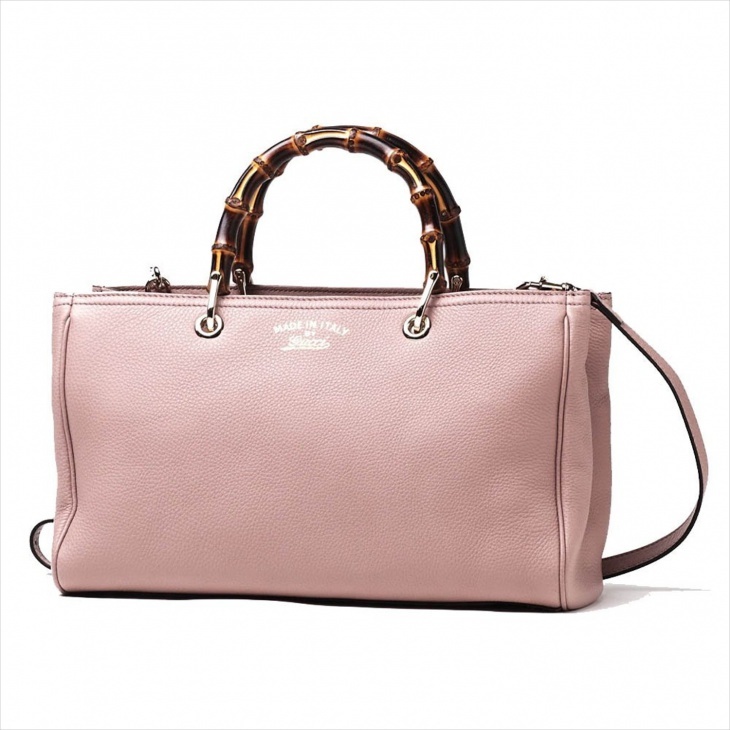 When you go for a Gucci bamboo handbag, you are guaranteed a high-quality product that is both stylish and resistant to tear. 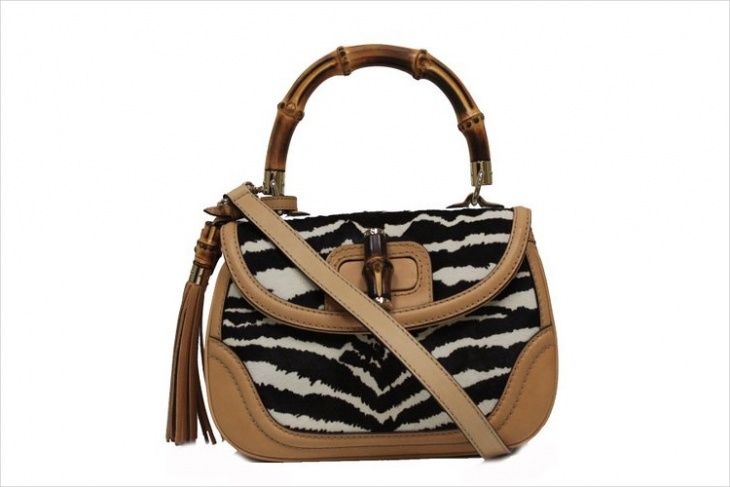 The zebra print design and a detachable shoulder strap makes this bag perfect for ladies of all ages. 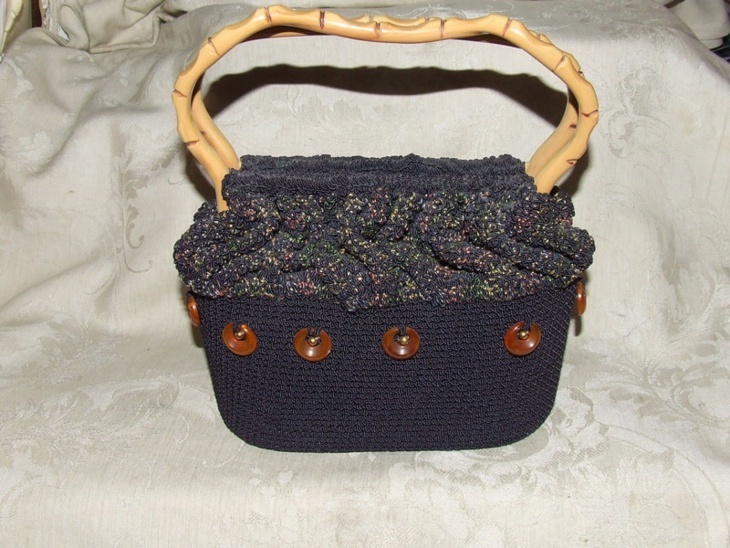 The artistic features of a handbag such as fabric, color, and shape represent your mood. 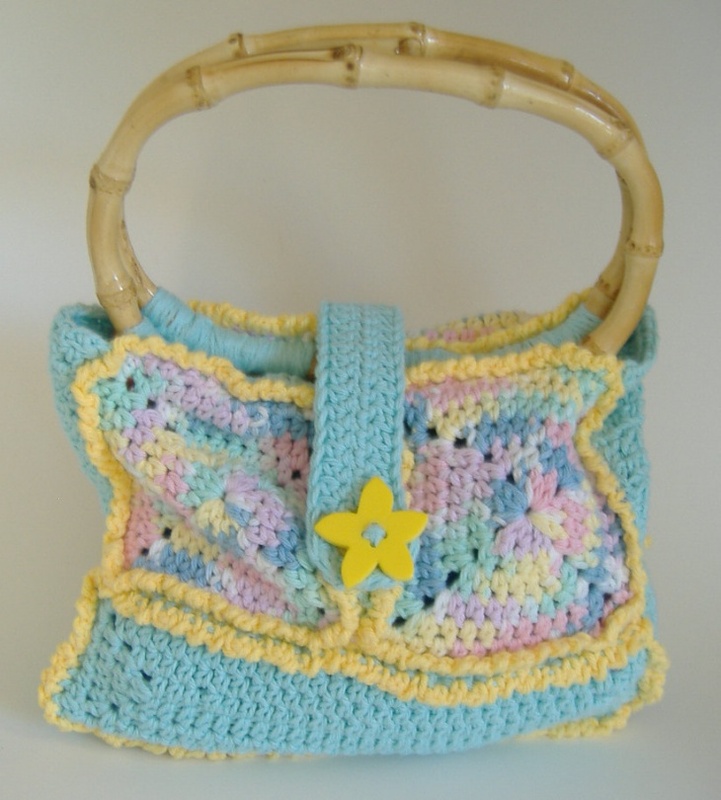 So go for this crocheted bamboo bag made using multi-colored square cotton yarns and tan bamboo handles to express your fun mood. Opt for quilted handbags that consider style over fashion. 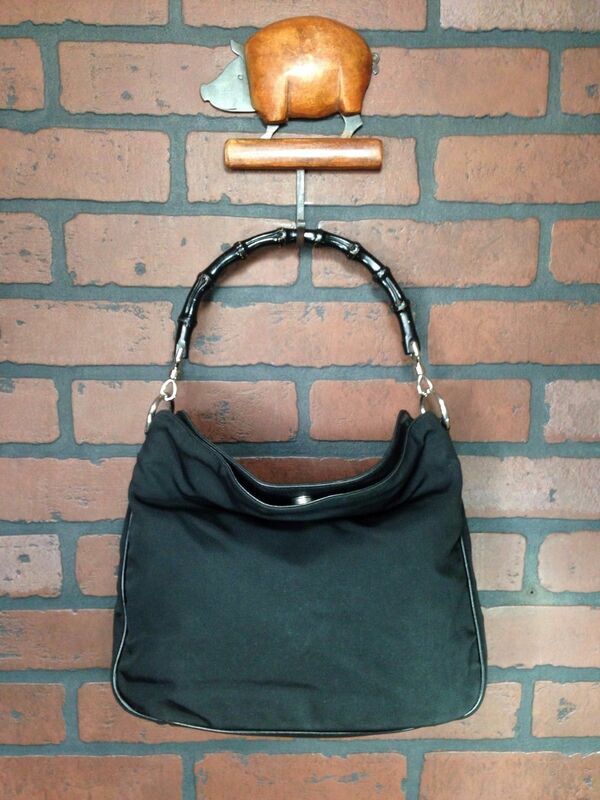 This vintage 1940s handmade bamboo bag that is oval in shape and black in color can help you represent your personality as well as style. Match this handbag with the same colored outfit. 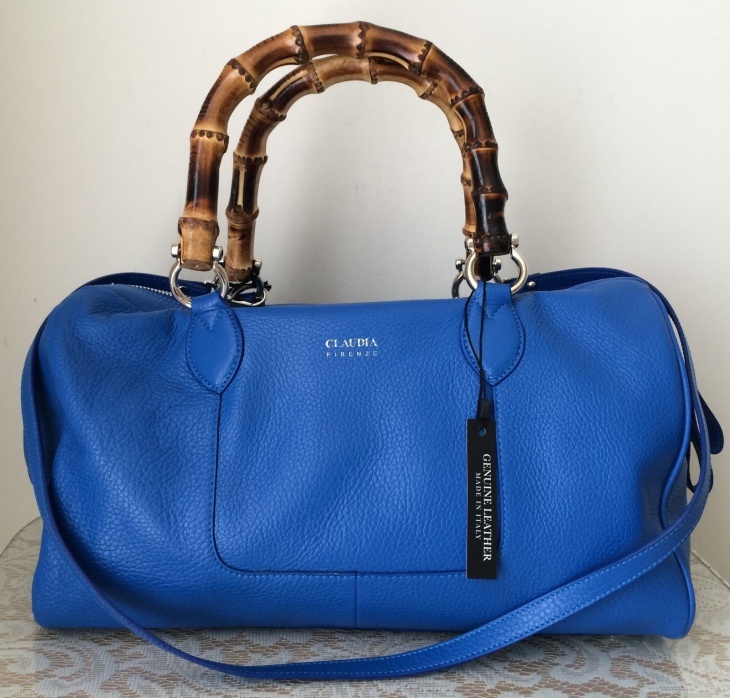 Are you looking for a classic bamboo bag that is timeless? 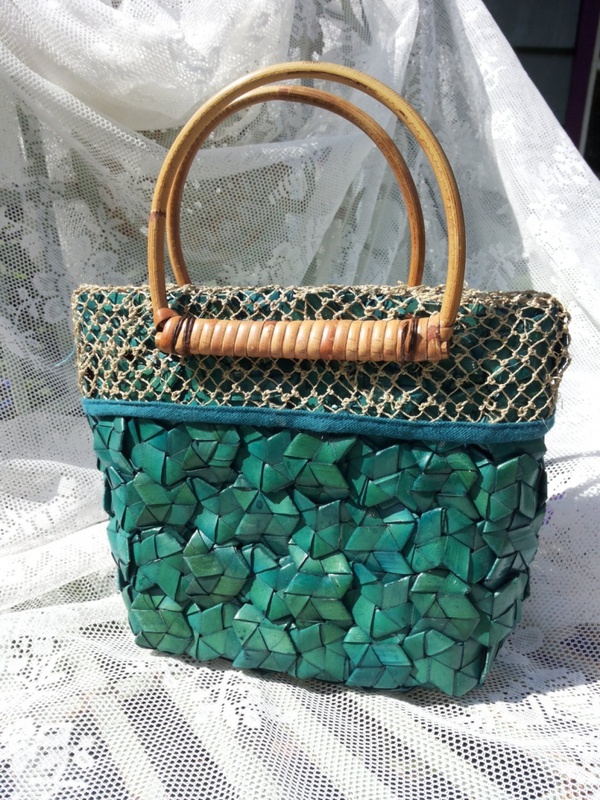 This vintage braided bag with turquoise green color is just what you need to complete your look. The double lining ensures quality while the braided pattern gives it a vintage trait. What factors to consider when getting a handbag? 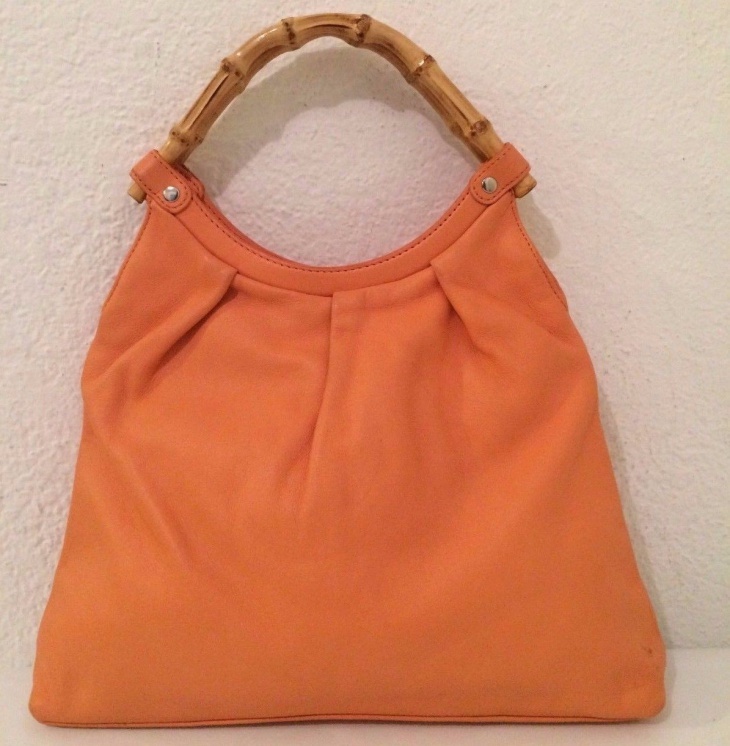 When it comes to buying bamboo bags functionality is the main factor to consider. The bag should be lightweight while space should be sufficient to carry and reach your personal items with ease. The color, shape, and straps depend on your personality. 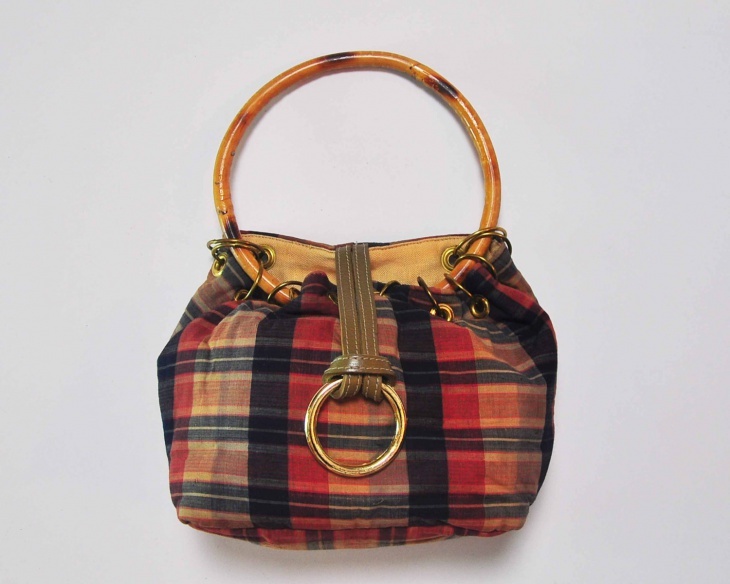 Handbags are an expression of who you are as a woman in terms of social, economic and fashion traits. 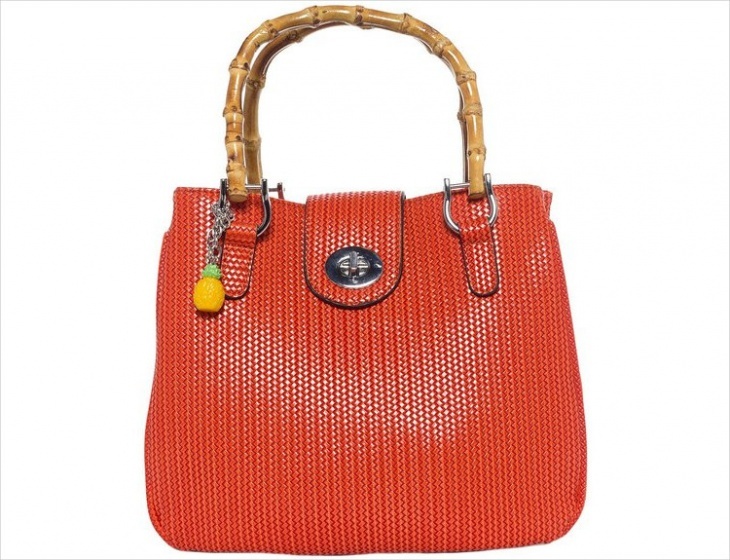 They speak volumes about the quality and just by carrying one bamboo bag you get to express your personal statement. 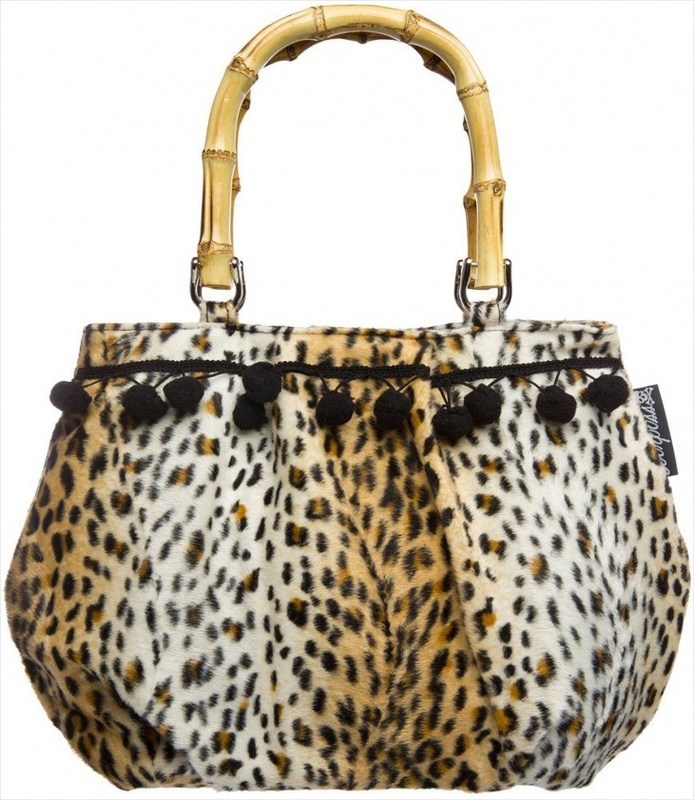 With vintage handbags, you get a wide variety of options such as totes and clutches.